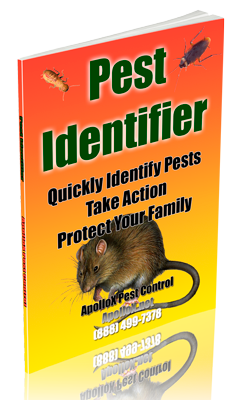 ApolloX Pest Control will remove spiders from your home quickly, efficiently, and safely. The Brown Recluse Spider, as its name indicates, has the ability of hiding in the darkest and smallest places of your home. It likes cracks, corners, curtains or inside the furniture. They can even be found trapped in the shower or bath tub due to the smooth surface. 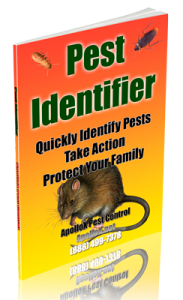 Call ApolloX Pest Control for spiders pest control in the Fairfield County CT towns of Fairfield, Black Rock, Bridgeport, Cos Cob, Darien, Easton, Greenfield Hill, Greenwich, New Canaan, Noroton, North Stamford, Norwalk, Old Greenwich, Redding (lower), Ridgefield (lower), Riverside, Rowayton, Shelton, Southport, Stamford, Stratford, Trumbull, Weston, Westport & Wilton.